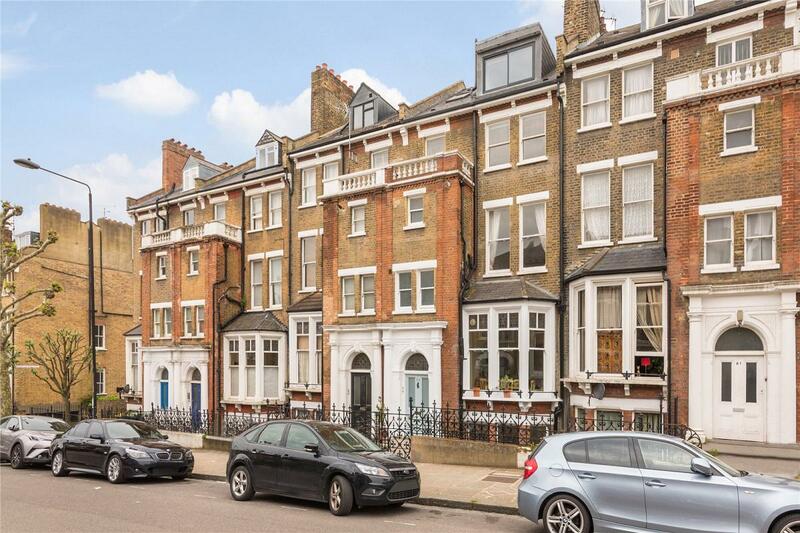 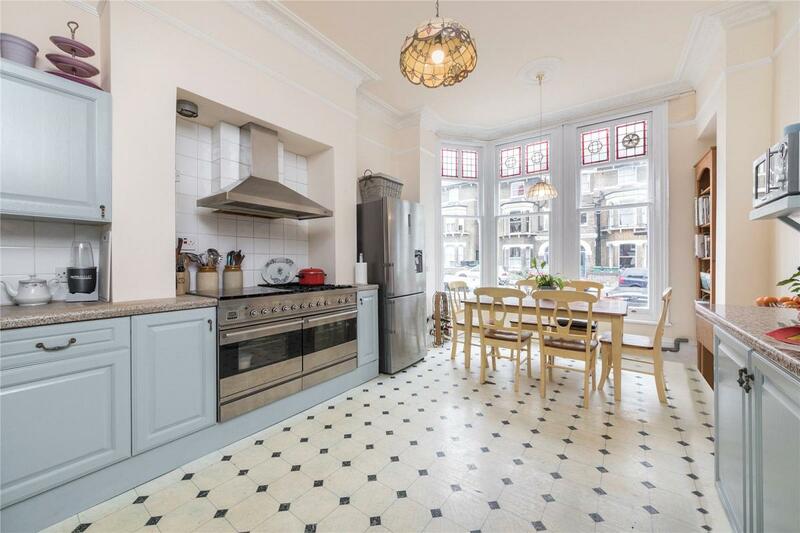 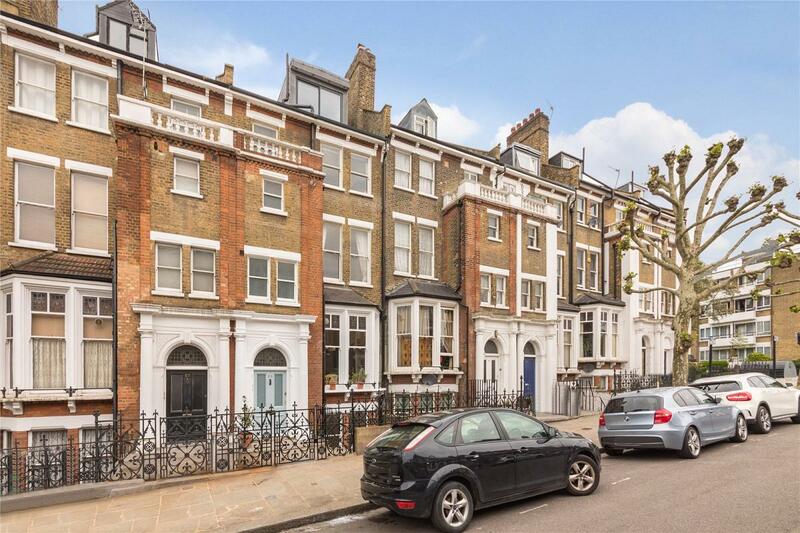 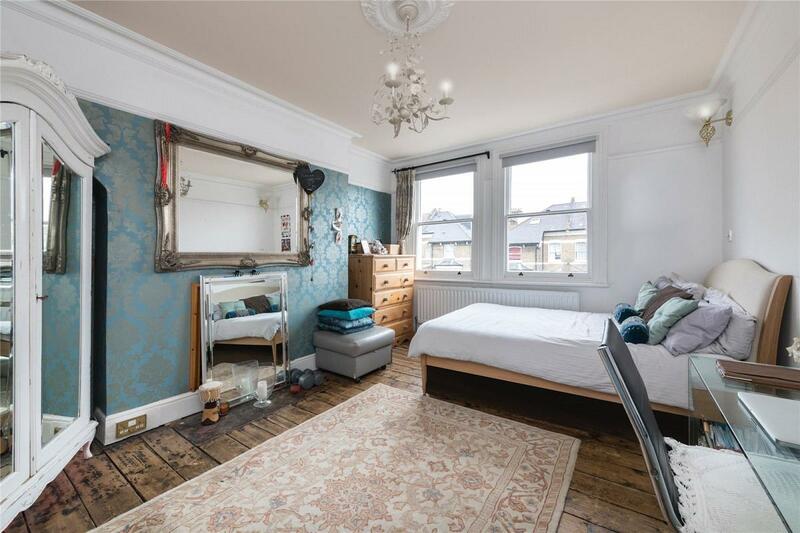 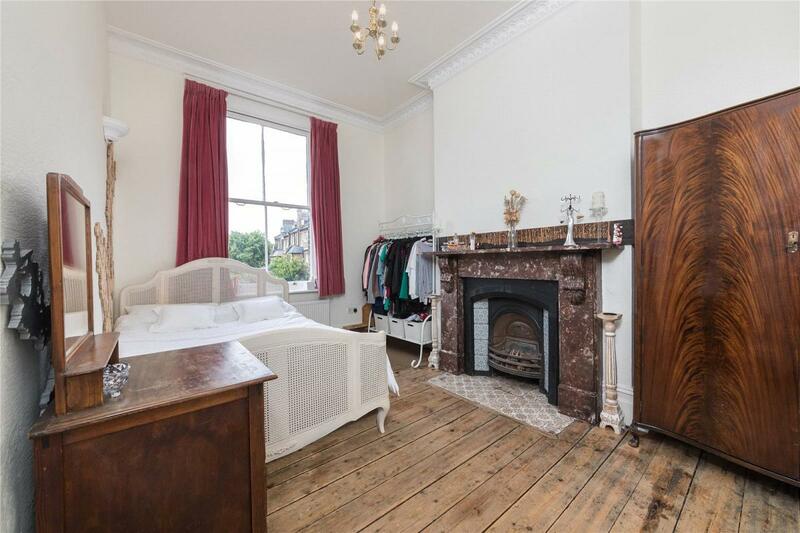 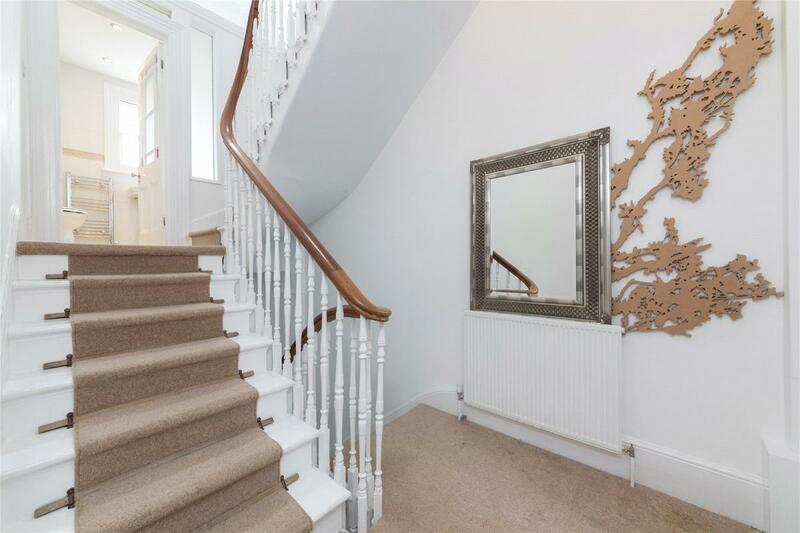 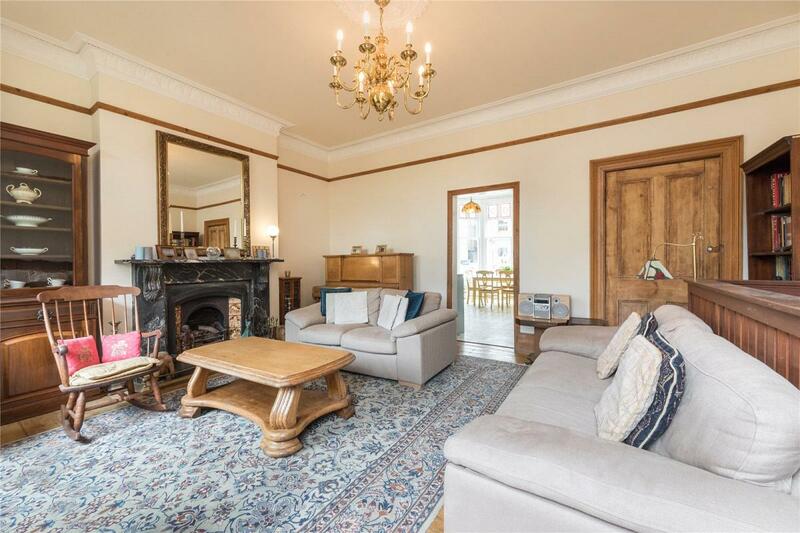 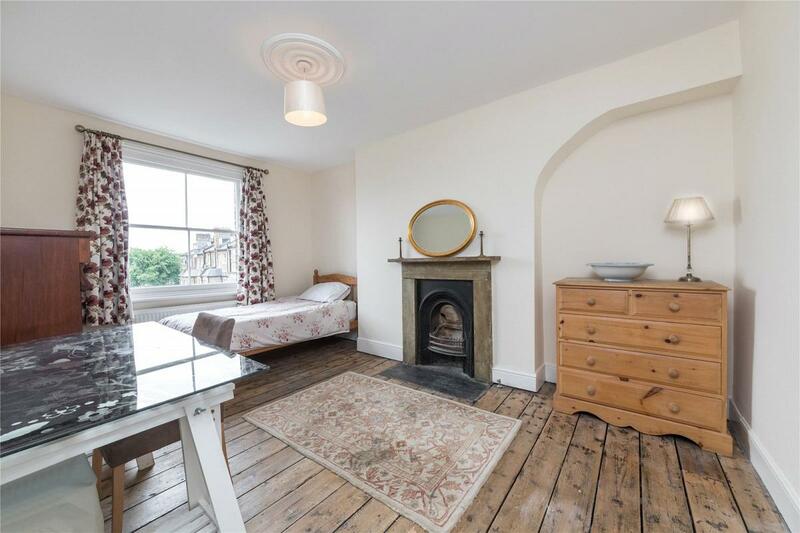 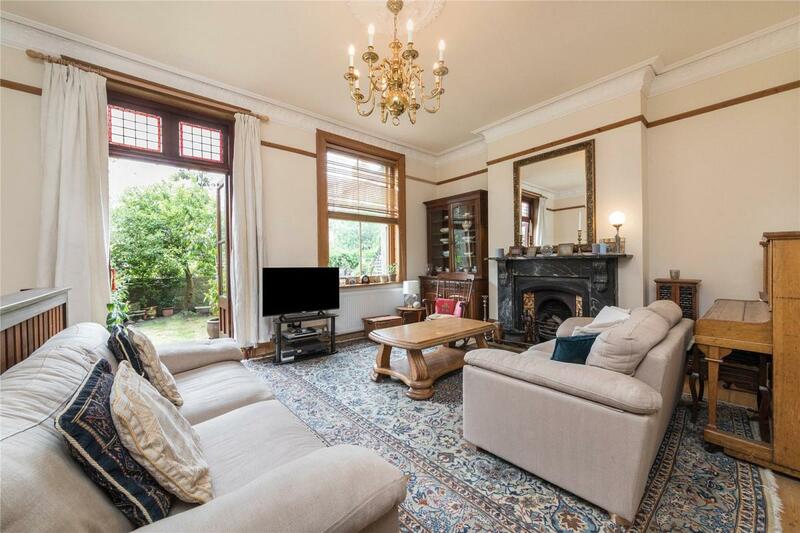 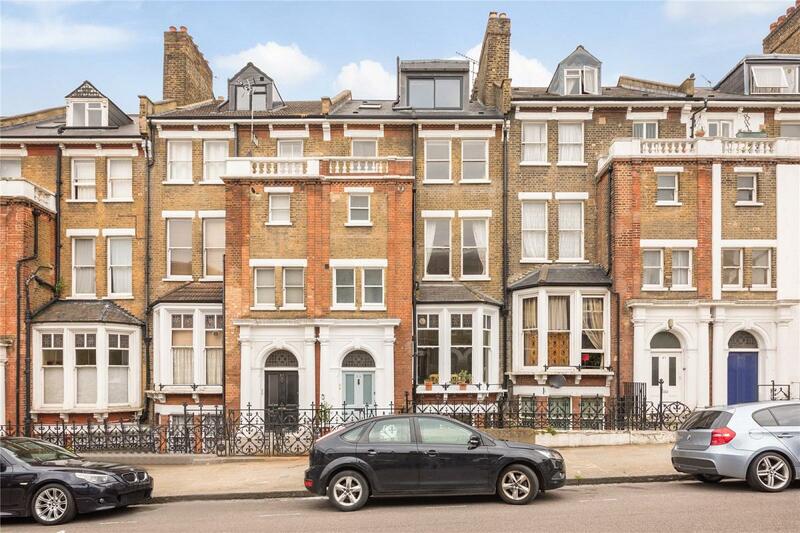 This large and well-presented Victorian townhouse on grand tree-lined Lady Margaret Road in the heart of the Kentish Town Conservation area provides generous and flexible accommodation over its five floors and has been well cared for and maintained by its current owners. 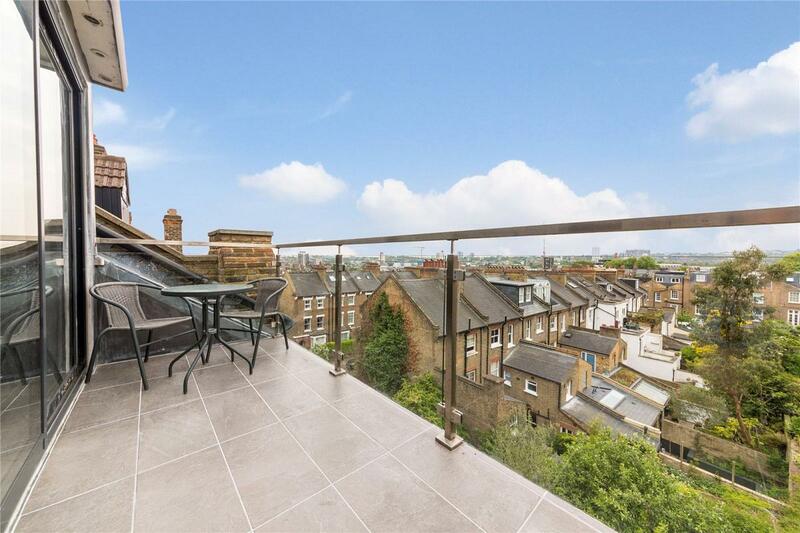 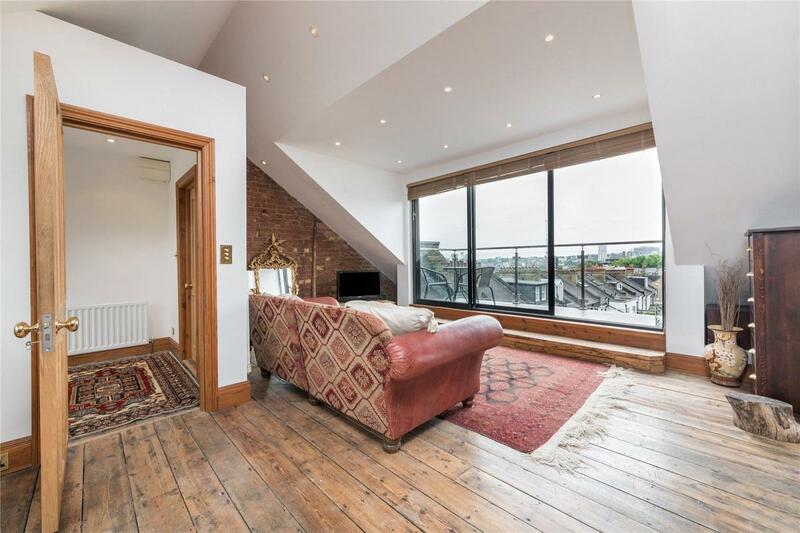 The property benefits from high ceilings and large windows as well as west facing garden and roof terrace. 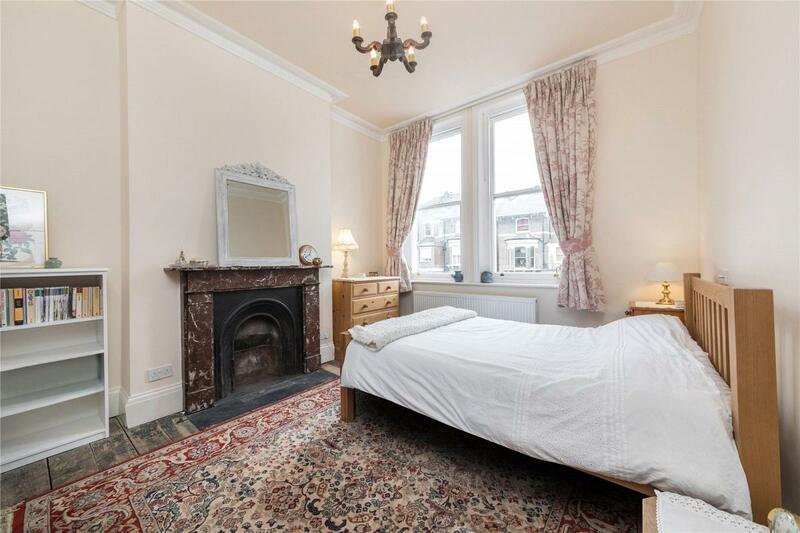 Currently accommodation consists of eight bedrooms, three on the lower ground floor, three on the first floor and two on the second floor as well as three bathrooms. 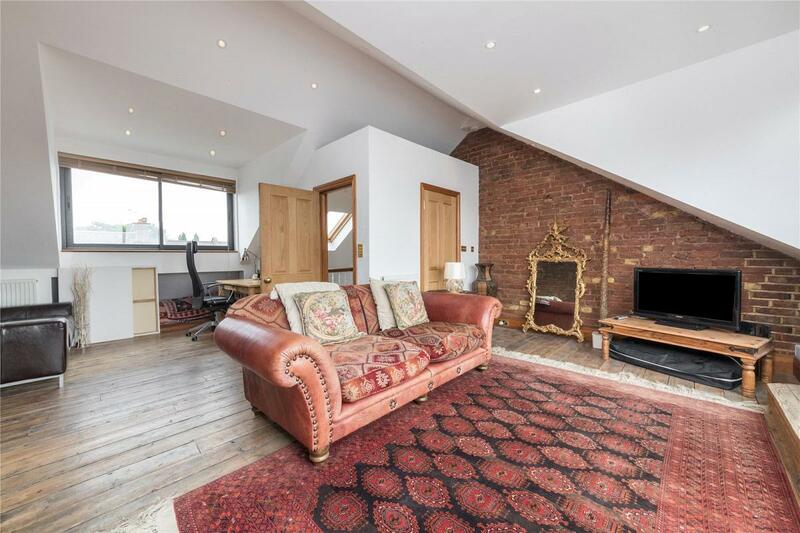 There is a delightful eat in family kitchen on the ground floor with reception room to the rear and the property is crowned by a second reception room on the third floor with terrace and spectacular views to Hampstead Heath. 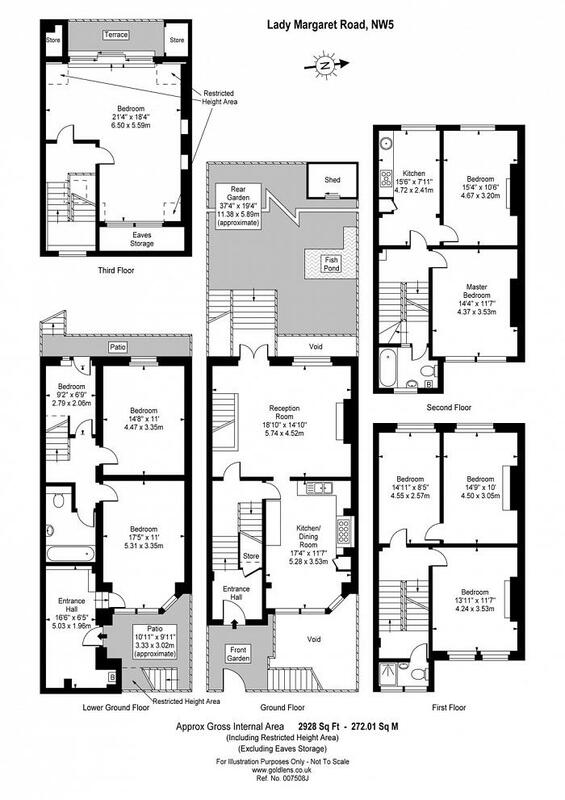 There is also a second kitchen and utility area upstairs. 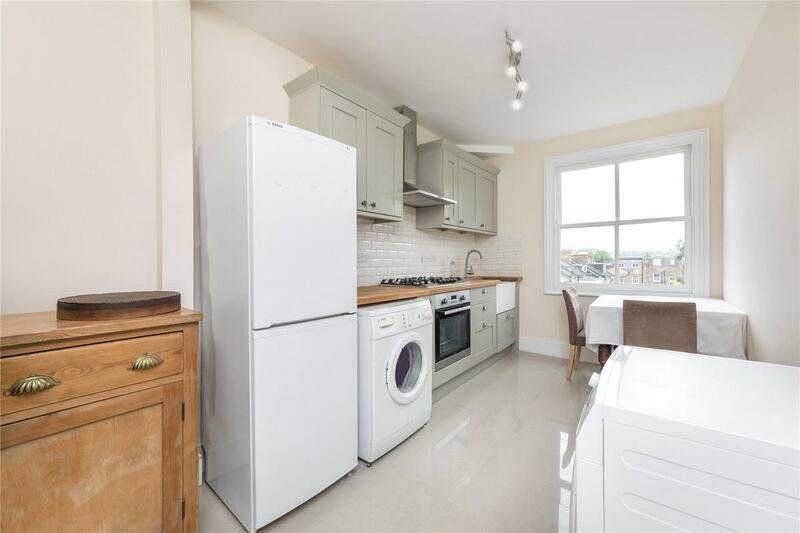 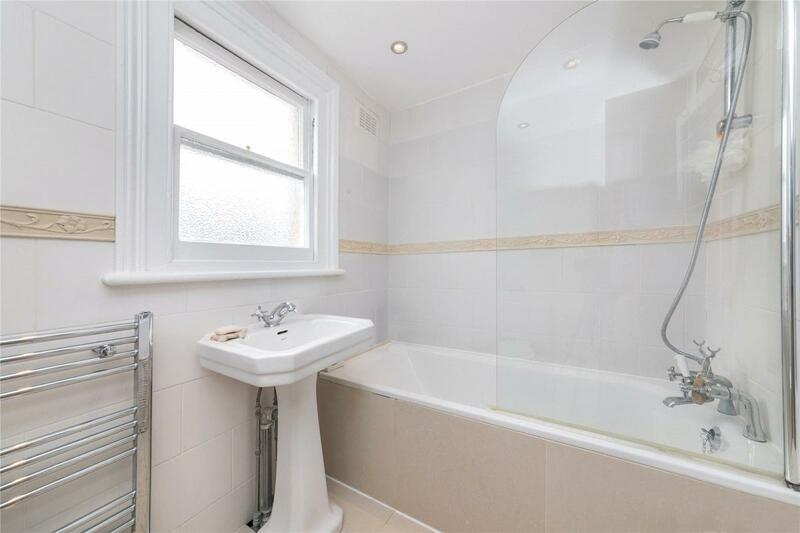 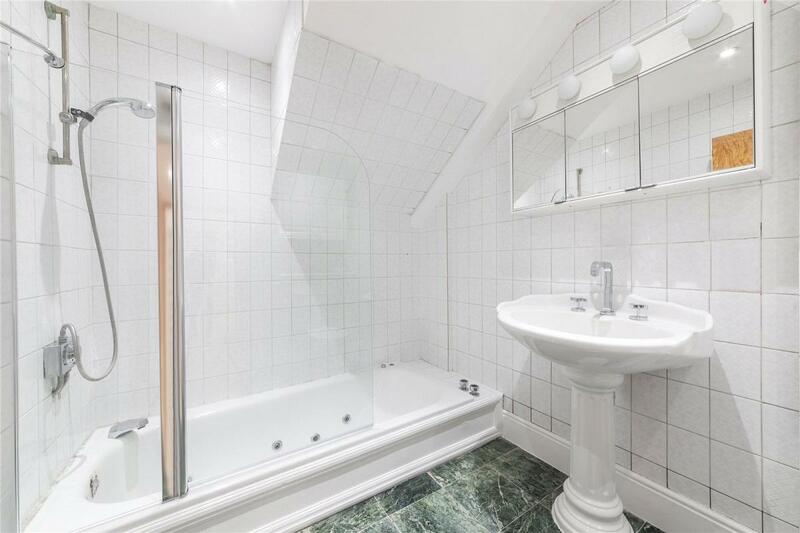 Lady Margaret Road is one of the area s premier addresses and provides easy access the amenities and transport links of both Kentish Town and Tufnell Park. 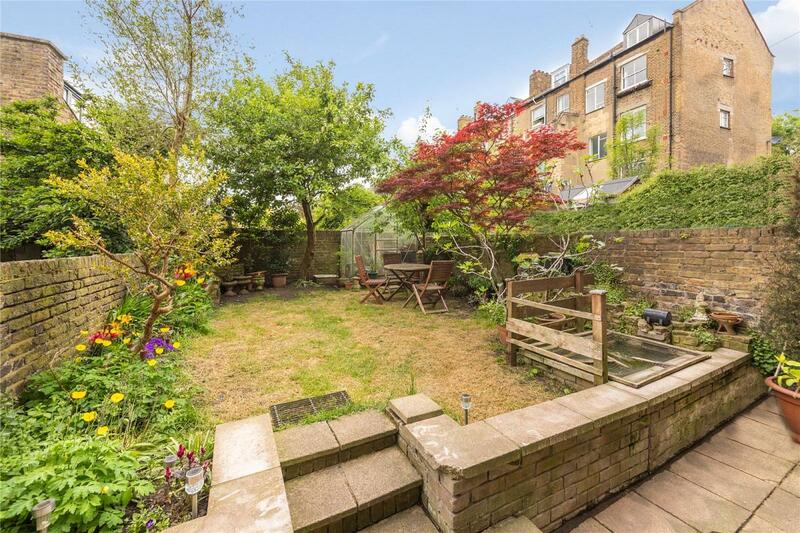 There are two parks nearby and further afield the open spaces of Hampstead Heath.